Nils, when you say edit the normals in your 3D application, what do you mean exactly? How do you do it in Max or another 3d app? Can the technique be used for hair and palm fronds etc? I have the same issue with several textures where transparent z-write looks so much better and realistic but the water in the background messes it up. Also, with transparent z-write on, my palm fronds don't drop shadows. Is there a fix for that? Scottie Sirius , you can edit the normals of any mesh/poly in 3ds max. Just add the "Edit normals" modifier in the rollout. You'll get it after a bit of playing around. You can also add a bit off subsurface effect when the normals appear too dark with everything you do. Though it might look a bit strange during night time (too bright); we added a global scalar for that so we can adjust the strength when needed. Thanks, I'll play around with that. Editing Normals Modifier has been a thing since Blender 2.7 apparently. @ Nils actually it's all tsStatic mesh. For my new project I'm not using the stock terrain system at all. I found another Cryengine tutorial with a slightly different approach on Youtube. 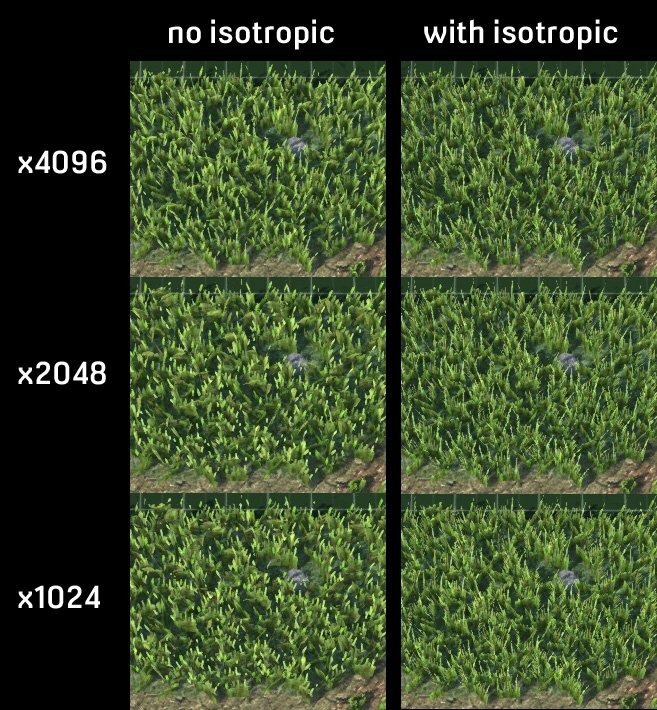 I think it's interesting because it uses real world grass textures rather than computer generated stuff plus it shows some shortcuts to photorealism using NDO normal map generation. Also looking at the Cryengine workflow in this visual way highlights some of the similarities with the Torque forest editor settings. The end result looks okay too. I'm going to have a go at it and post some of the results. Please do, it will be interesting to see what you come up with! I've been aware of the steps for photo sampling grass and stuff before, but it's never been as one single, solid tutorial. Good find.